HouseBuyerStPete.com is a company that helps homeowners in St. Petersburg, Florida, sell their properties fast. We buy houses in any condition, with no contingencies. You make no repairs, nor will we require you too. We have helped many people get through a number of different situations. 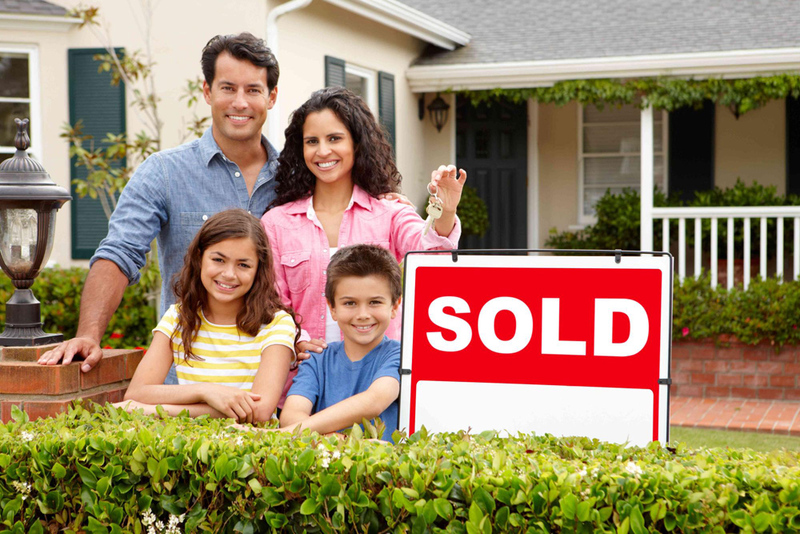 With us, you don’t have to go through the stressful process of hiring a realtor. Using a realtor can be tough because you have to wait for the property to sell. If and when that happens, you have to forgo a large amount of money toward commission. 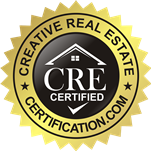 You’ll never have to pay us commission, as we are real estate investors, not agents. What do you have to lose? Call us today to get started! We buy homes in Historic Uptown, Old Historic Northeast, Old Southeast, Historic Roser Park, Twin Brooks, Campbell Park, Ponce de Leon, Mel Tan Heights, Oakwood Gardens, Snell Isle, Greater Pinellas Point, Childs Park, Highland Oaks, Crescent Lake, Euclid St. Paul, Bartlett Park, Broadwater, Cromwell Heights, Fruitland Casler, Melrose Mercy, 13th Street Heights, Perkins, Round Lake, Perry Bayview, Westminster Heights, Lakewood Terrace, Grand Central, Magnolia Heights, Park Street, Jungle Terrace, Wildwood Heights, Lake Maggiore Shores, Palmetto Park, Crescent Heights, Harbordale, Central.